Nintendo is further expanding its reach in the realm of mobile games, revealing a new partnership with LINE Corporation to co-develop and jointly operate a new game for smart phones. 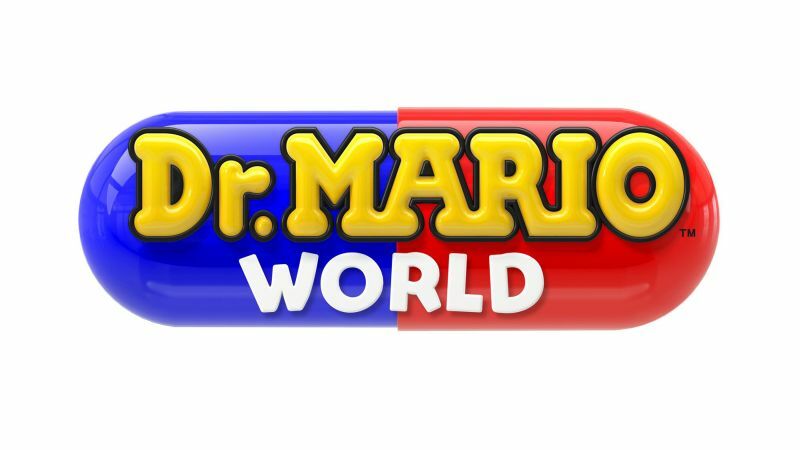 The title will be a new action puzzle game featuring Dr. Mario titled Dr. Mario World to be released by Nintendo. Dr. Mario World is targeting an early summer 2019 global release, including Japan and the United States. The medicine-themed puzzle spin-off of the proper Mario series first debuted in 1990, giving players the task of removing viruses by matching them together. Dr. Mario hasn’t seen quite as many titles in its line-up as other Mario spin-offs like Mario Kart or Mario Tennis, with only seven titles released across its 28 year history. Most recently was Dr. Mario: Miracle Cure on Nintendo 3DS in 2015. Nintendo has expanded into the realm of mobile titles in recent years, developing their own versions of some of their iconic franchises for smart phones. Available now for players is Super Mario Run, a version of the platformer for phones, plus Fire Emblem Heroes, Animal Crossing: Pocket Camp, and Dragalia Lost. Two other titles still in-development for mobile from Nintendo include Mario Kart Tour, set to arrive this summer, and a Legend of Zelda game which was announced in 2017.